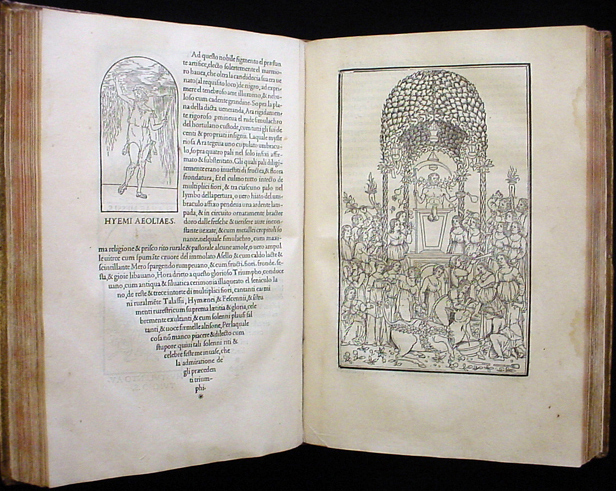 After a brief Twitter discussion this morning with@PatientGarden about the quincunx ("the what?" 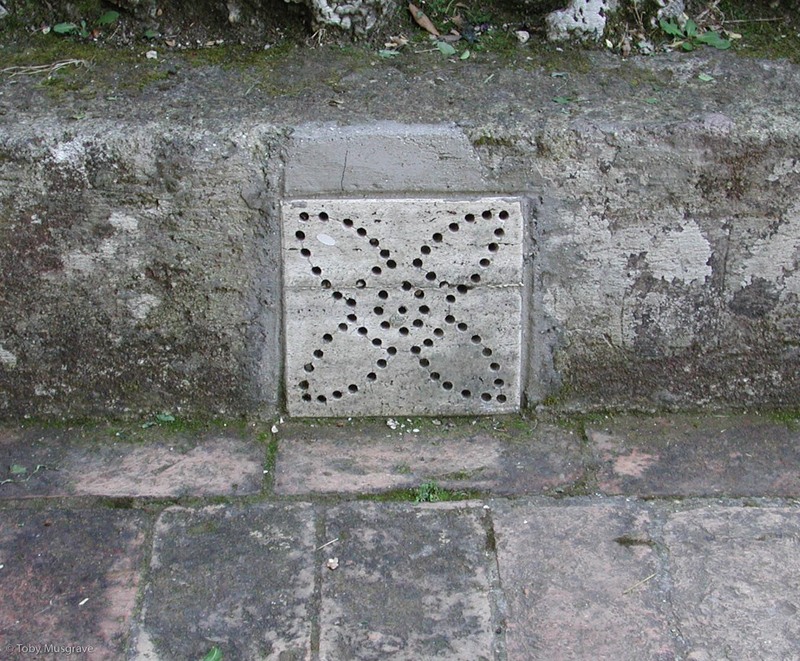 I hear you cry), Helen has inspired me to begin an A to Z of garden features from garden history to run alongside our walk throuhg gardening time. The word 'automata' in a garden setting is used to describe mechanical figures that move by clockwork, water, or wind power. A 9th century treatise shows that the Persian garden makers were adept with the principles of leavers, pulleys, hydraulics and siphons, and may have used them in the spectacular 10th century gardens of Baghdad. Automata were a favourite feature in Italian Renaissance gardens, and hydraulic engineers developed theories of Classical writers such as Hero, and created water organs that played tunes, as well as figures and animals that moved unexpectedly to the delight of visitors. Automata are recorded in Francesco Colonna’s Hypnerotomachia Poliphili (full text) published in 1499, and on a visit to Villa Aldobrandini early in the 17th century, John Evelyn reported seeing ‘singing birds moving and chirping by force of water’ and a copper ball that ‘continually daunces about 3 foote above the pavement, by virtue of a Wind conveyed secretly to a hole beneath it’. 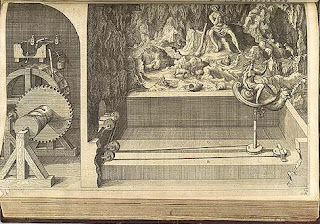 Salomon de Caus (or de Caux), a French engineer, whose most famous garden was the Hortus Palatinus, or Garden of the Palatinate, attached to Heidelberg Castle, Germany, was fascinated by automata and wrote Les Raisons des forces mouvantes (The Principles of Moving Forces) in 1615. Salomon brought automata to Britain, where they delighted; but a variation on the theme, giochi d'acqua (jeux d'eau) or 'water jokes' were not so popular. 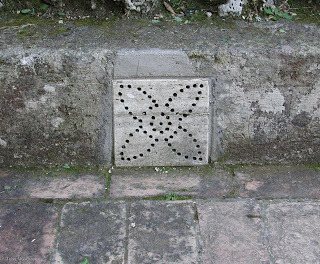 The example above is set alongside a path at Villa D'Este in Tivoli and would squirt unsuspecting passers by. Perhaps it was the cool northern climate that prevented luckless visitors from seeing the funny side when soaked by hidden jets that spurted up from the ground or squirted unexpectedly out of fountains! This will be most useful - I shall advise my fellow course members. Thanks Helen - get the word out! Very interesting. I especially respect the scholarship & references for the garden history data points. Bravo! Thank you Duchess - I appreciate your support.